San Antonio housing market continues to remain strong and home financing options that were once impossible, are now readily available. This is especially the case when discussing new high balance Jumbo financing programs. The expanded Jumbo programs today permit down payments as low as 5% for qualified home buyers. 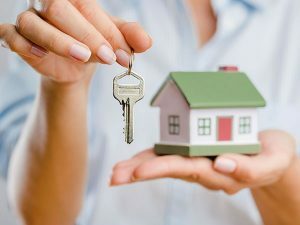 Below we will review all the San Antonio Jumbo home financing details, buyers that have questions can contact us by calling 7 days a week, or just submit the Quick Contact Form found on this page. The first thing home buyers should recognize is the primary difference between a conforming loan and a Jumbo loan. 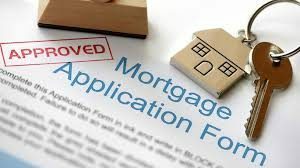 Simply put, a conforming mortgage is one that “conforms” to Fannie Mae or Freddie Mac guidelines that most banks and lenders follow. This basically pertains to the loan amount limit, which is set to $484,350 for all of Bexar County and the entire state of Texas. Any loan amount that exceeds this would be considered a “Jumbo” mortgage. The approval process for Jumbo loans works pretty much the same as conventional loans. Buyers need to provide proper documentation as it relates to income, assets, etc. Buyers need to demonstrate a stable employment history, have debt within the allowable limits, etc. High balance VA loans available to eligible Veterans throughout Texas. Learn more about VA Jumbo loans on the Jumbo Purchase page. Note: Buyers can read helpful questions on the Jumbo FAQ page here. Please call us 7 days a week to learn more. The property must be a full-time primary residence or second home. Investment homes are allowed with additional down payment. Single family homes, condos, are eligible. Farms, Land, Lot loans, are not eligible. Payment reserves will be required, the amount will depend on down payment, credit, etc. Please learn more on the pages above. Please connect with us today to learn more about all the Texas financing options.